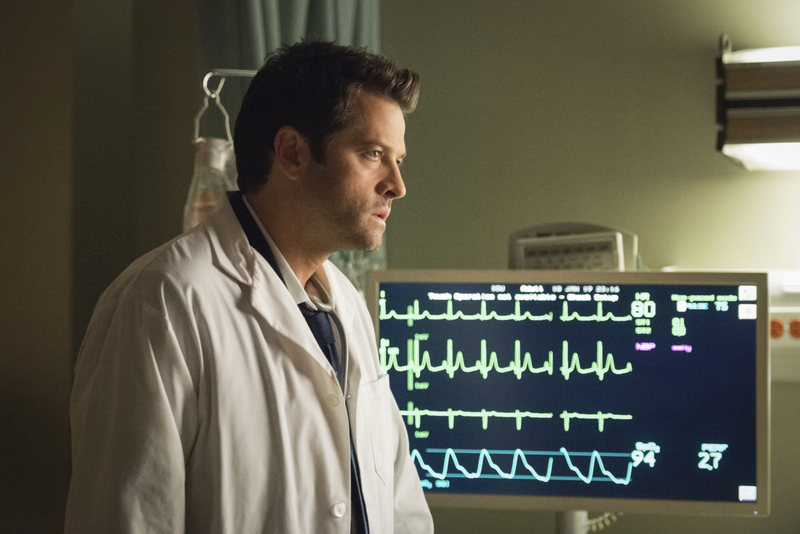 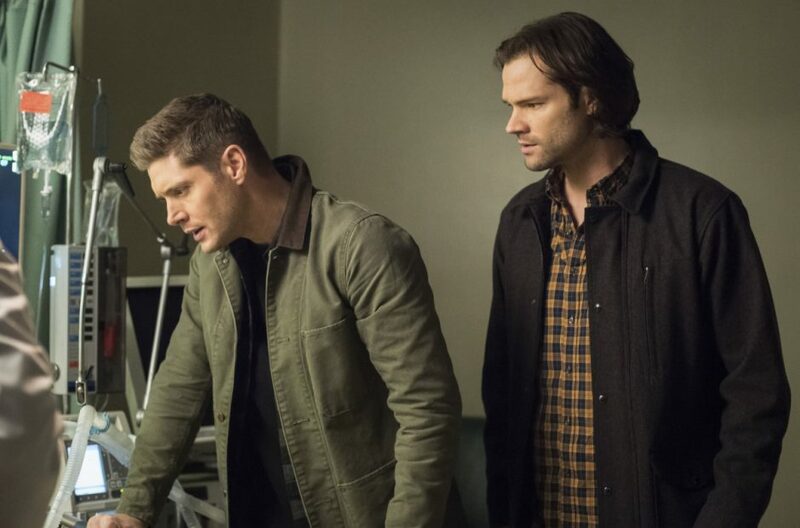 Any time the Winchesters are in a hospital you know things can’t be going well for someone they care about. 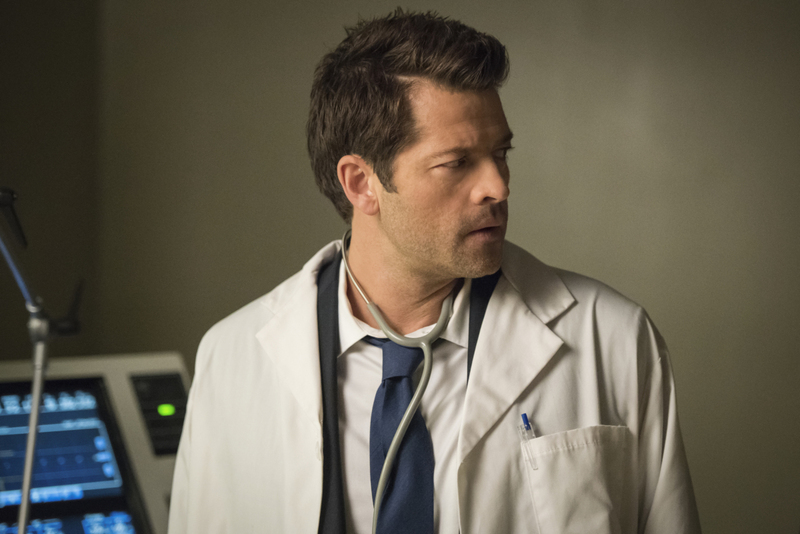 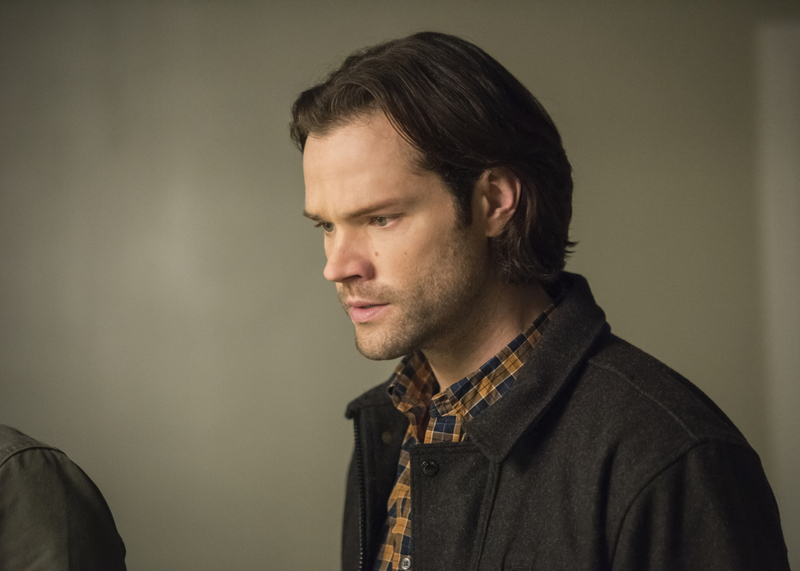 Supernatural episode 1411, “Prophet and Loss,” will see Dean and Sam trying to sort out some prophet confusion. 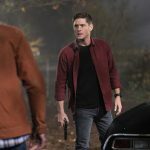 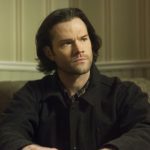 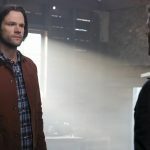 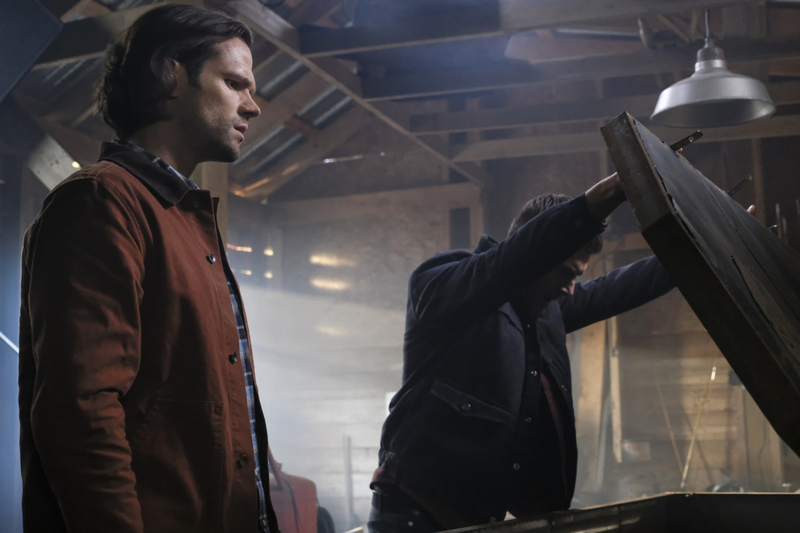 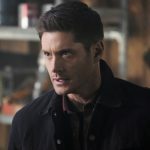 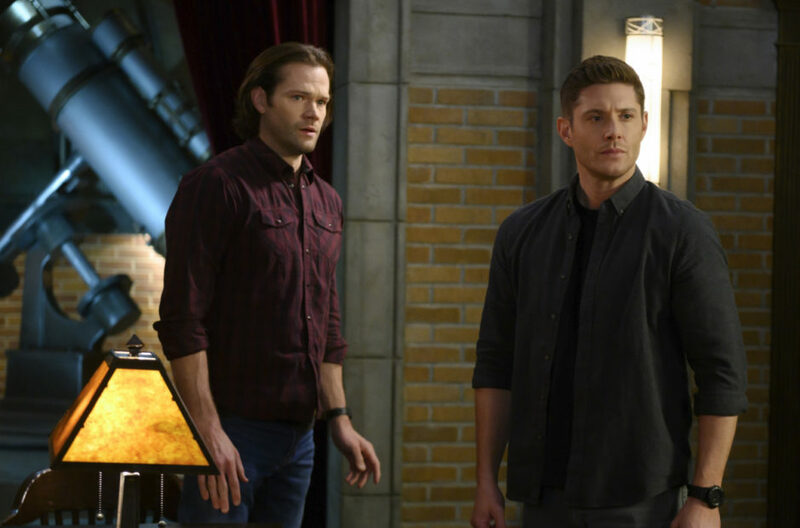 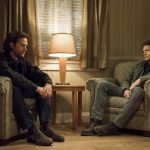 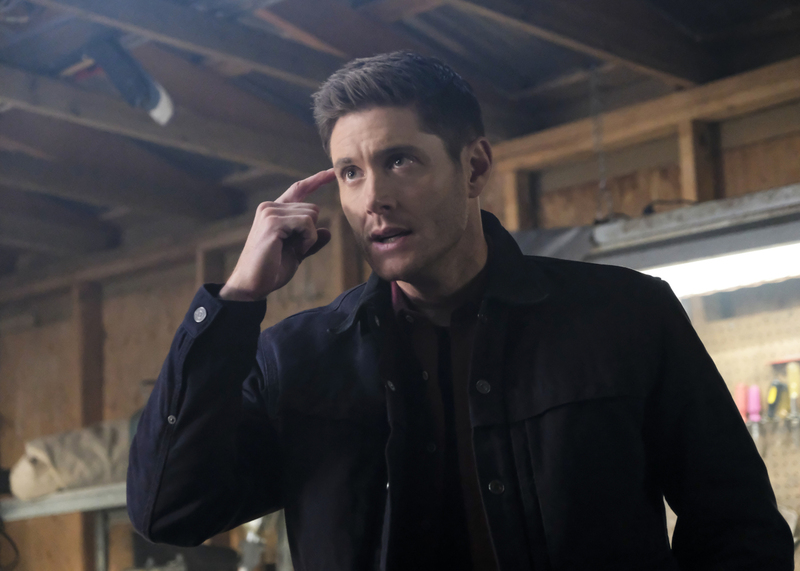 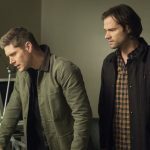 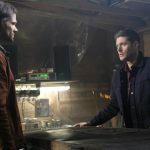 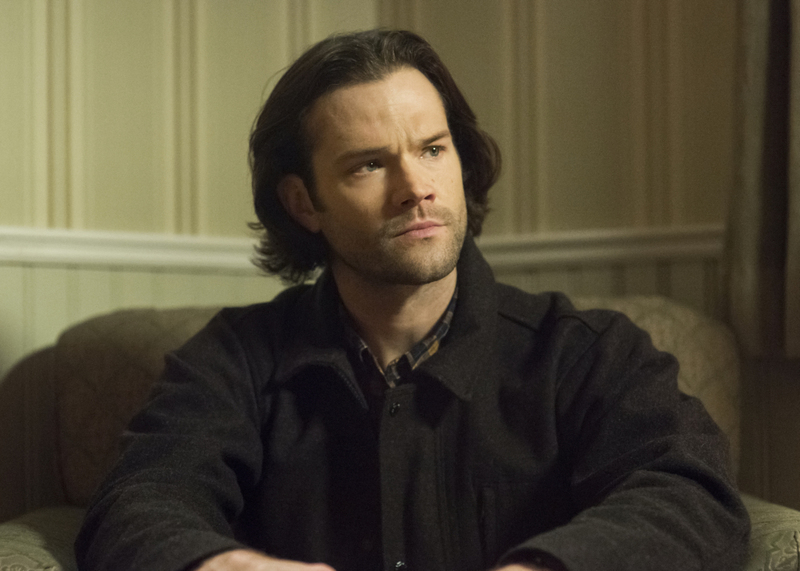 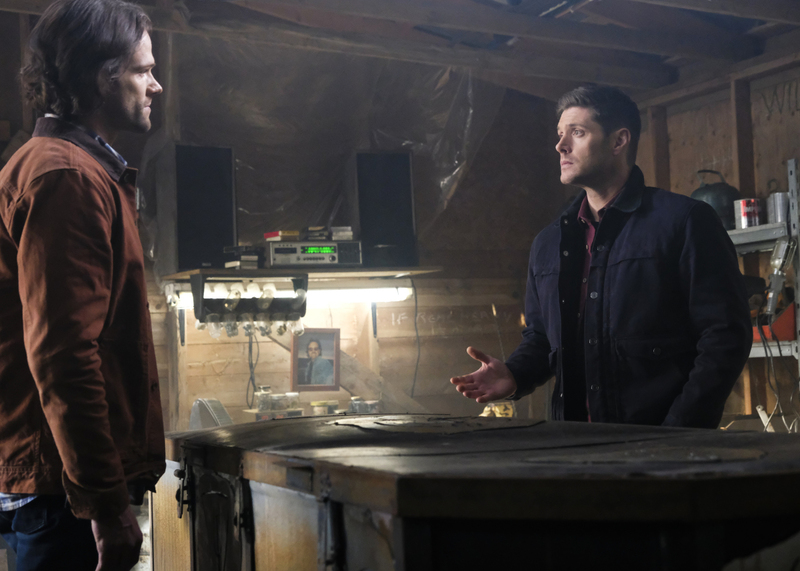 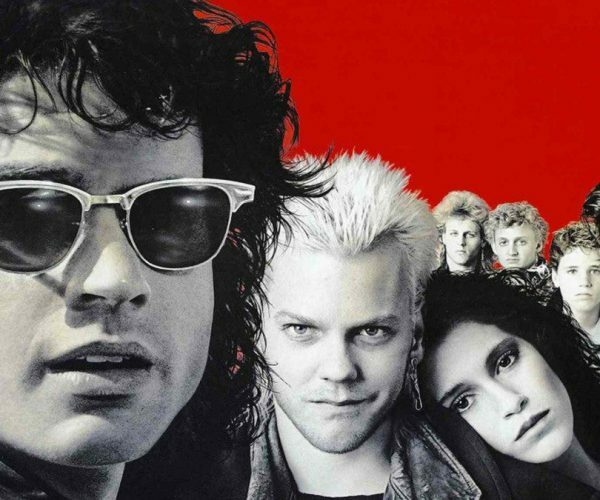 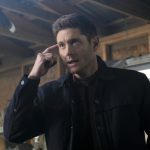 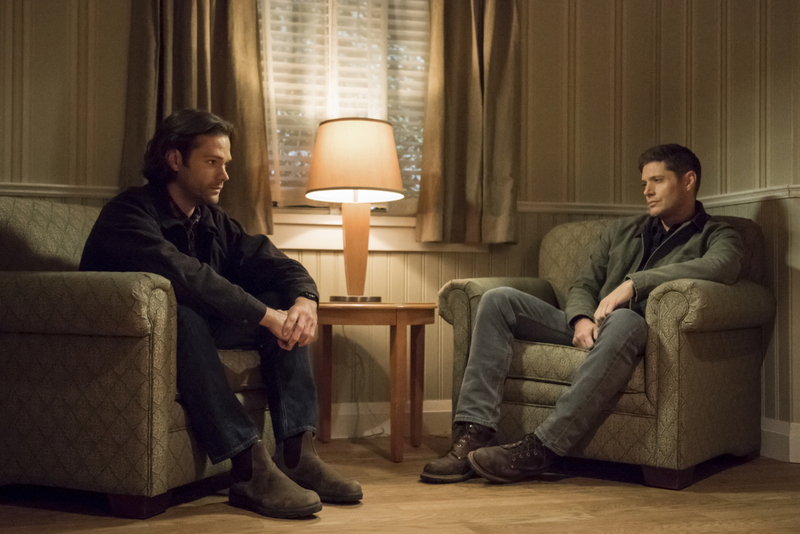 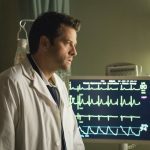 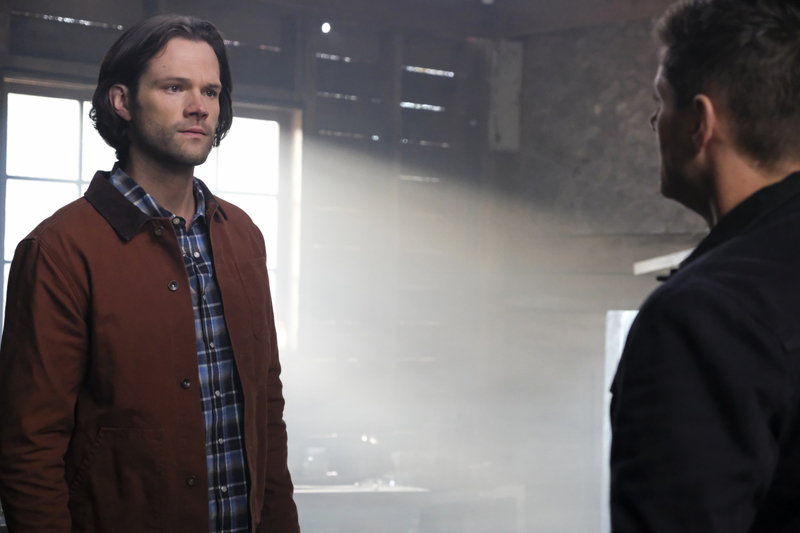 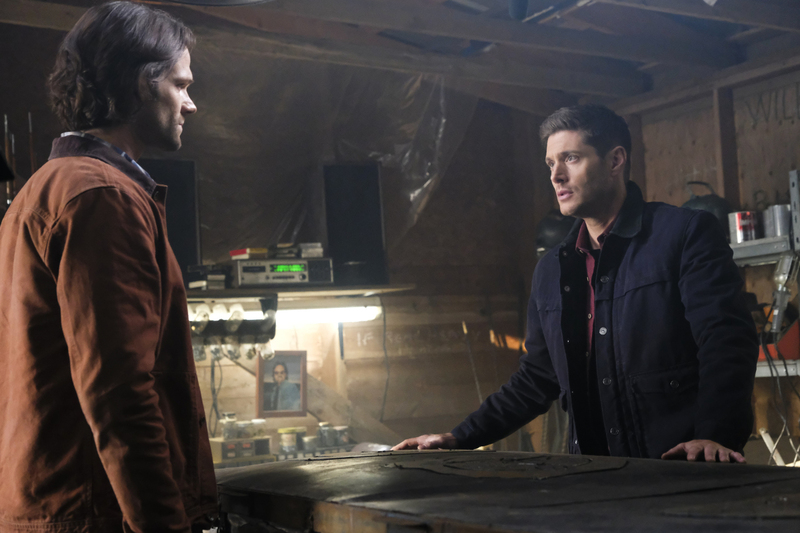 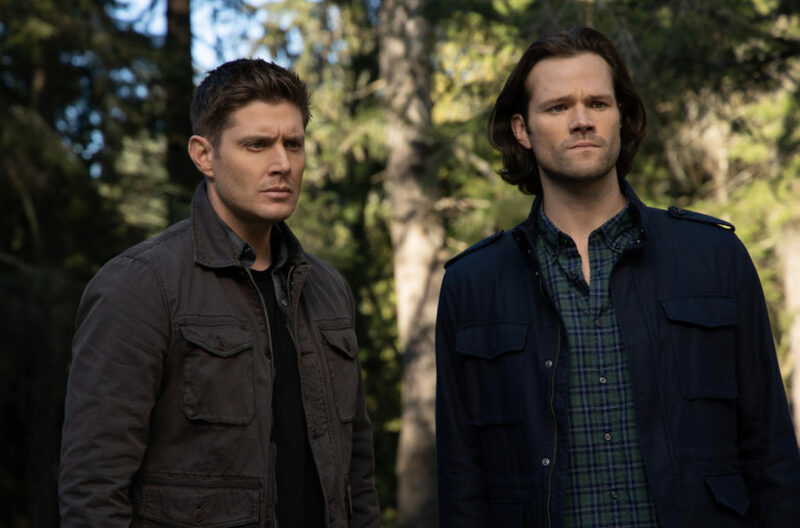 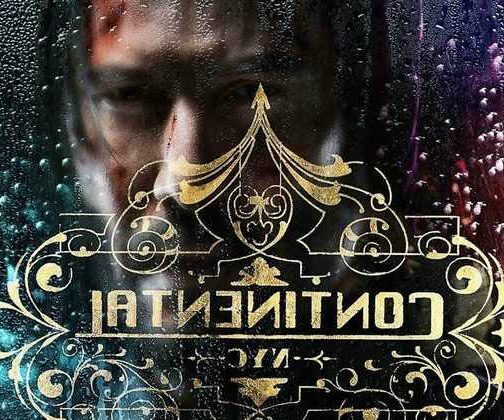 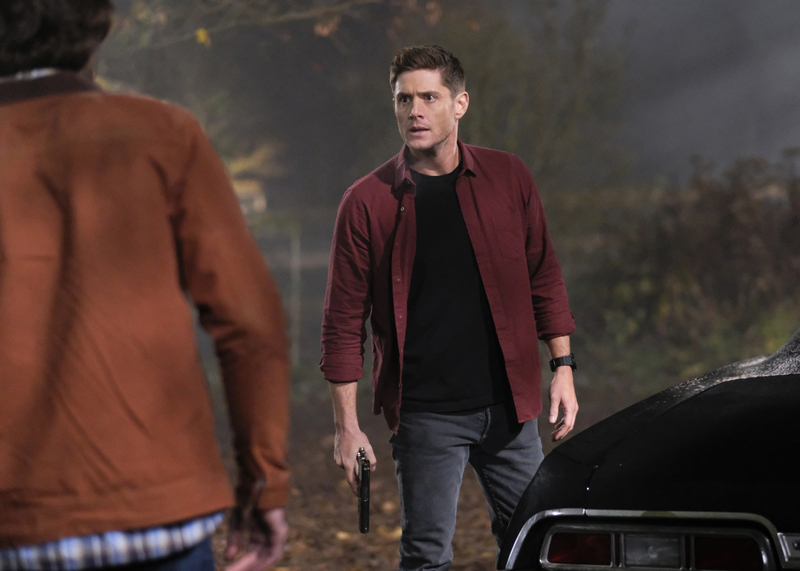 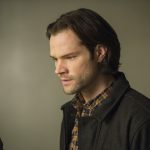 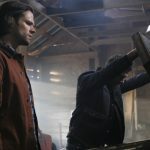 NO LOOKING BACK — Sam (Jared Padalecki) and Dean (Jensen Ackles) must figure out how to stop the bloodshed when Donatello (guest star Keith Szarabajka), who, in his current condition, is inadvertently scrambling the order of future prophets. 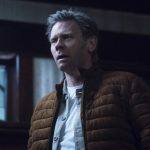 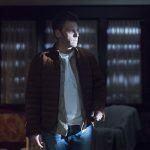 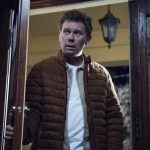 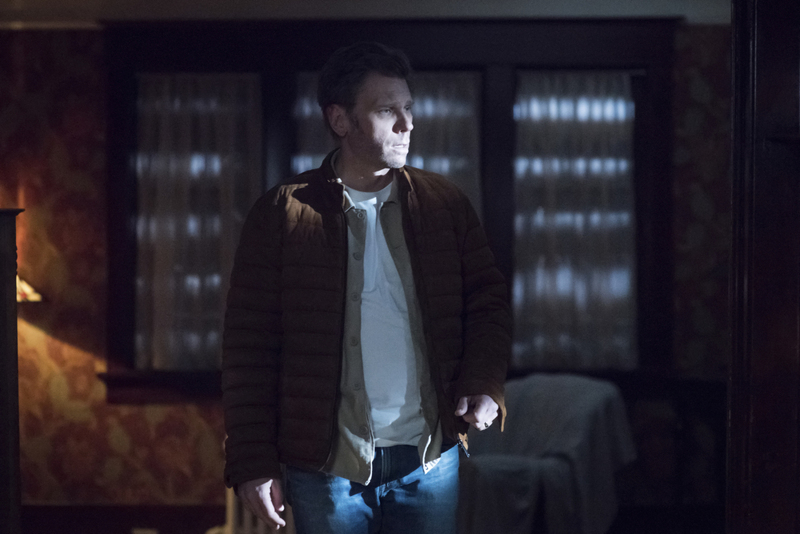 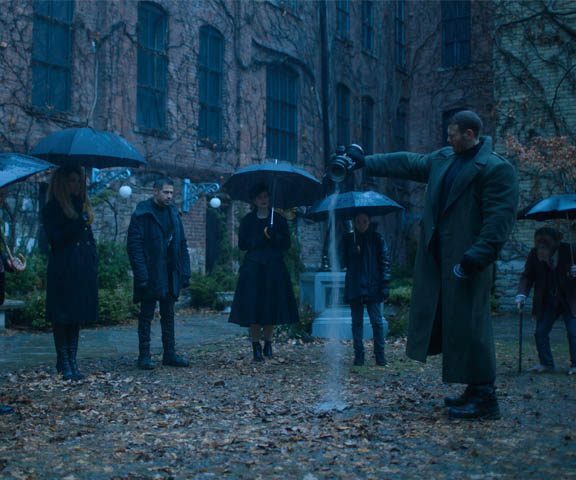 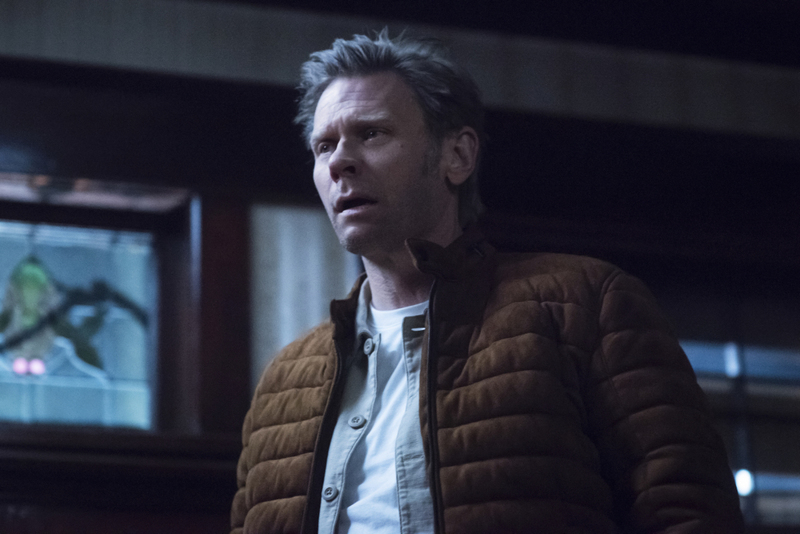 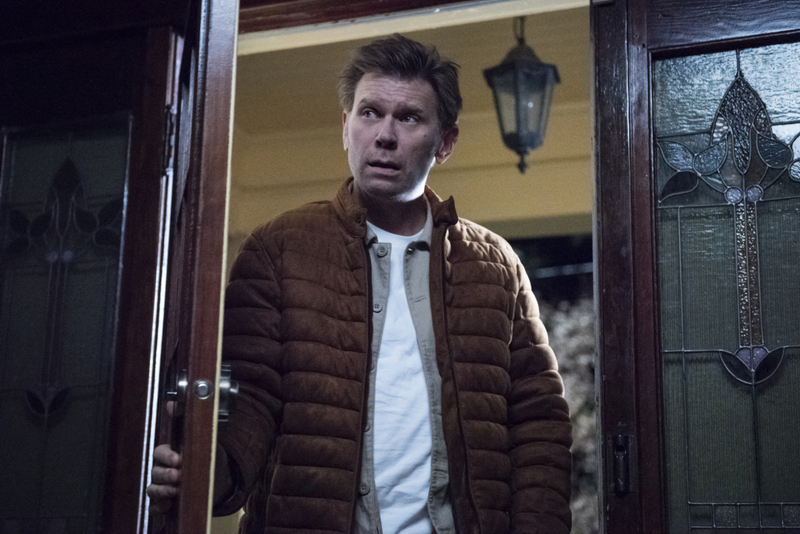 Nick (Mark Pellegrino) comes face to face with his past. 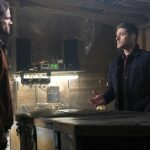 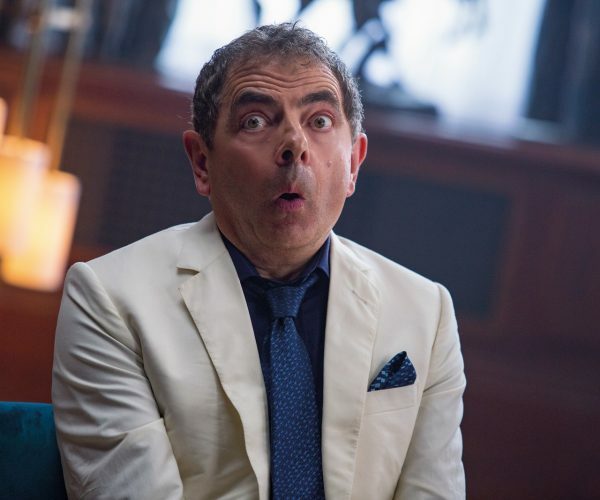 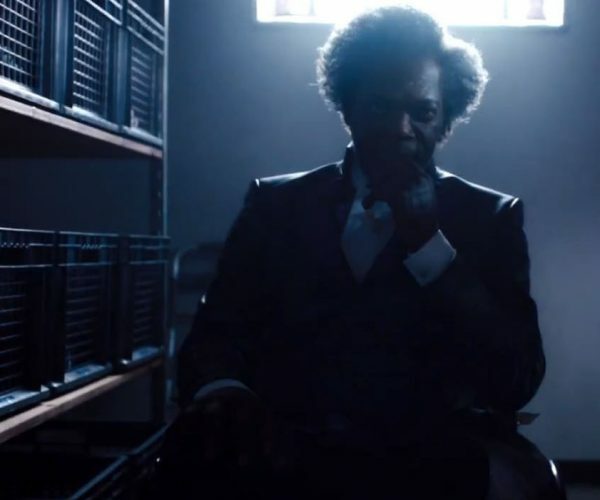 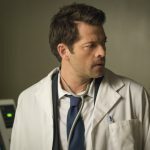 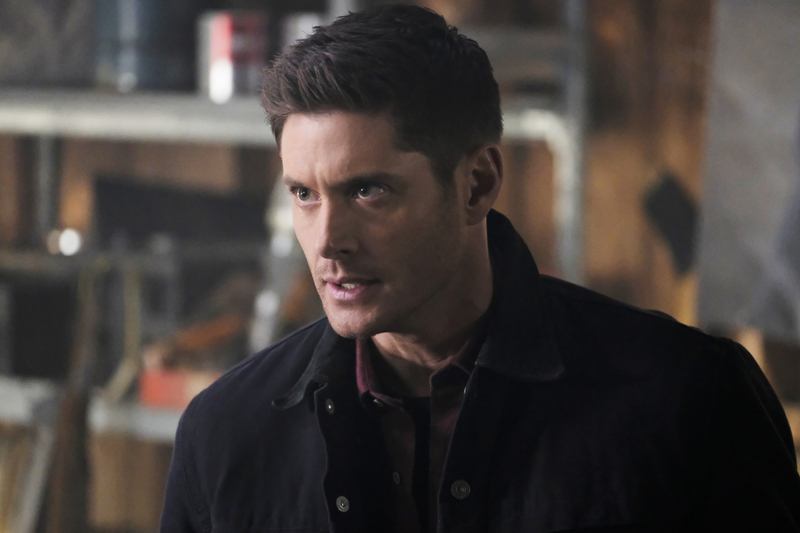 Supernatural episode 1411 airs on January 17, 2019.